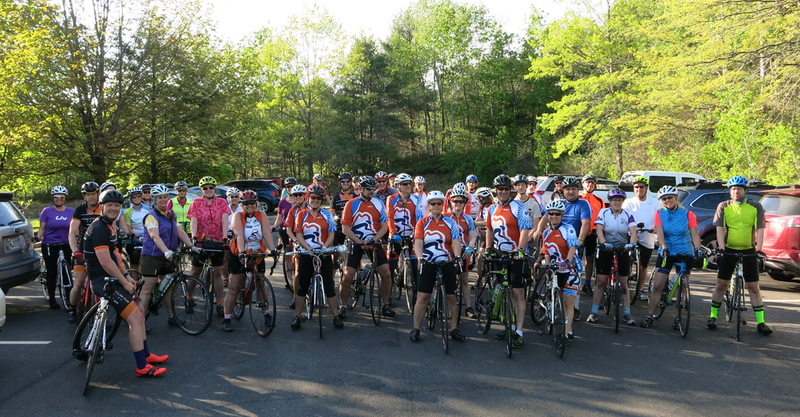 Maine Cycling Club – The Way Cycling Should Be! 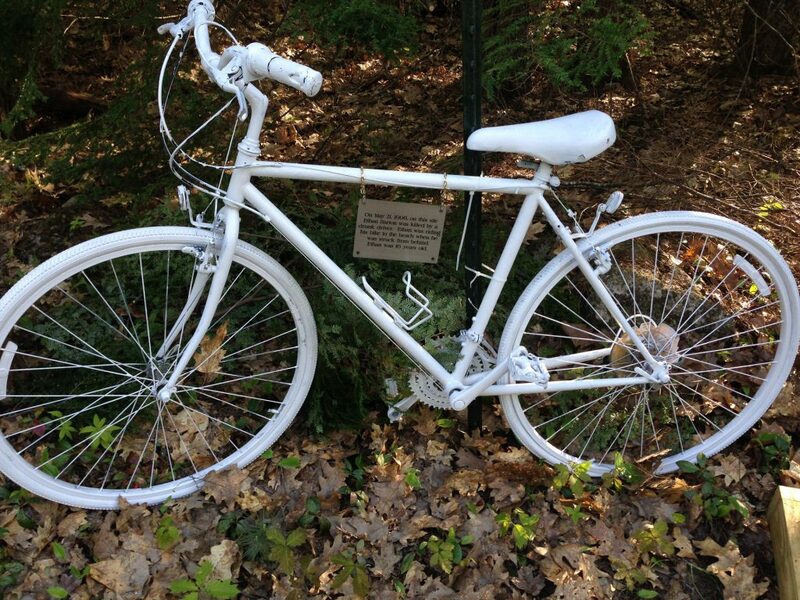 The Maine Cycling Club will be hosting a Ride of Silence on Wednesday, May 15, 2019. The Ride of Silence The ride will commence from the Geiger School off College Street in Lewiston at 6:00PM and make a short 6.3 mile loop. Check out the route details here. We are working with local agencies for both publicity and traffic management to attract as many participants as possible, so please bring your children, your neighbors, and your friends to participate in what has become a global movement. 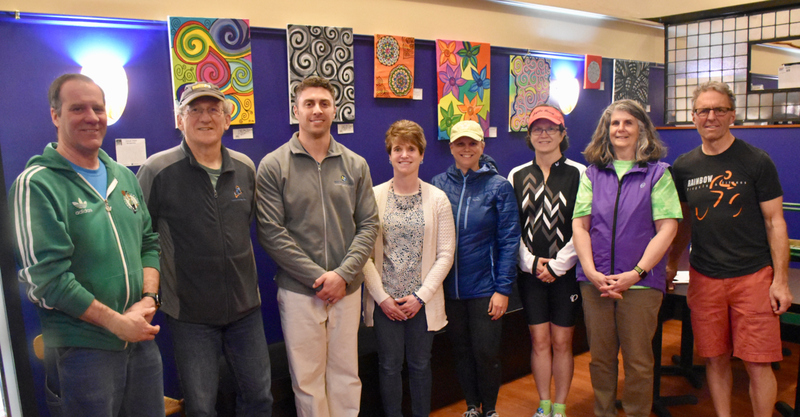 The Maine Cycling Club is a proud partner of the Dempsey Challenge, and for 2018 we brought back the Maine Cycling Club Dempsey Challenge Team! The participants of the Maine Cycling Club Dempsey Challenge Team raised a total of $8205.00 collectively. Check out the team details here! Stay tuned here or at the Dempsey Challenge Support page for 2019 registration information and help the Maine Cycling Club Dempsey Challenge Team to reach new heights in the fight to support those battling cancer! Maine Cycling Club is feeling excited.